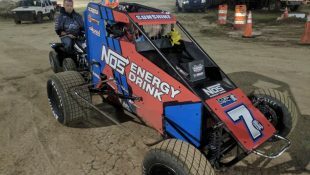 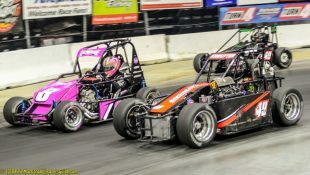 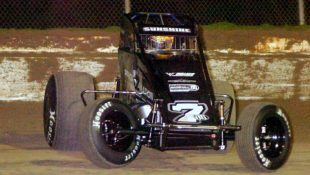 LEFFLER MEMORIAL JOINS USAC MIDGET SCHEDULE OCT. 21 IN WAYNE CITY, ILLINOIS :Racers Guide – The Web's #1 Racers' Online Directory! 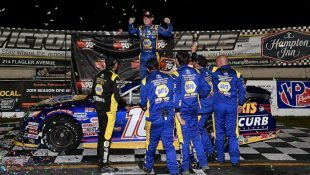 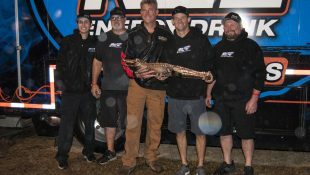 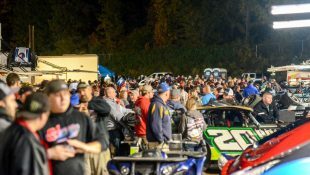 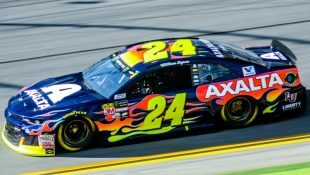 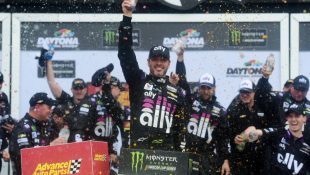 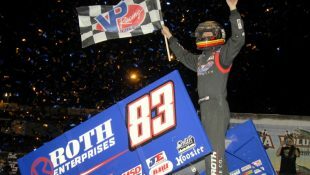 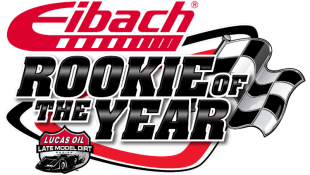 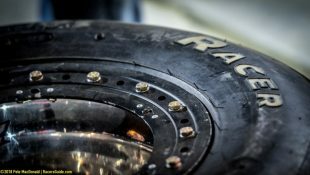 The event positions itself as the final series’ race this season before heading west for California to round out the year, providing Midwest fans one last time to enjoy the action before the sun sets on the 2018 racing calendar. 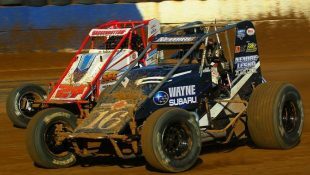 The event will offer appearance points toward this year’s USAC P1 Insurance National Midget standings. 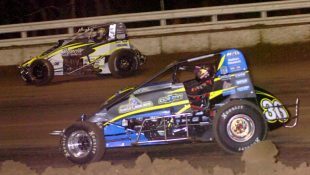 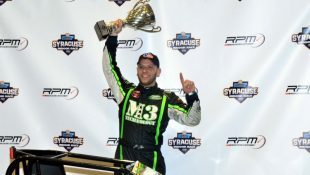 In that event, Bacon led the final 33 laps to capture an emotional victory – the first for car owner Frank Manafort and a meaningful win for USAC Hall of Fame crew chief and car builder Bob East who guided Leffler to USAC National Midget titles in 1997-98-99 and a Silver Crown championship in 1998. 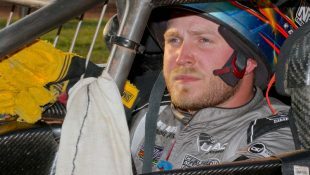 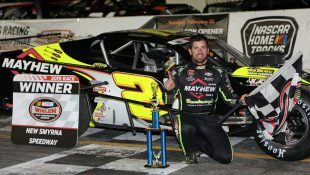 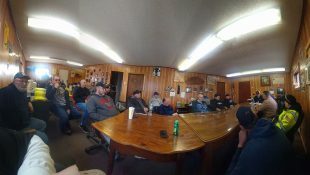 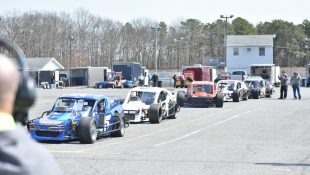 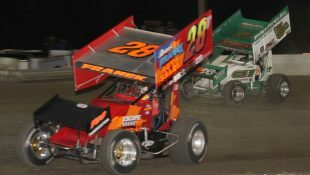 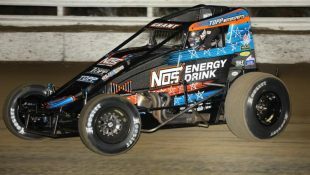 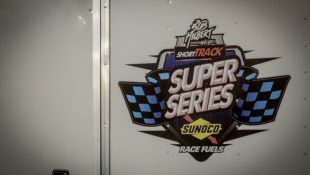 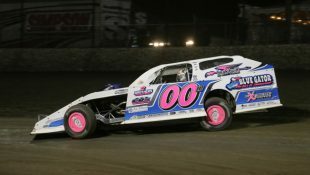 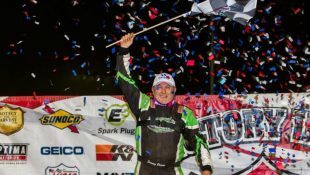 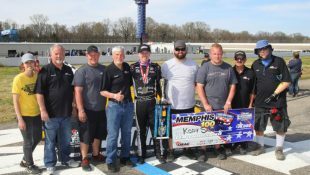 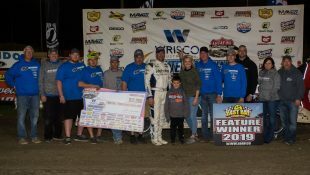 Wayne County Speedway owner Doug Stringer is teaming up with new track promoter Jeremy Sneed and USAC to put orchestrate the event. 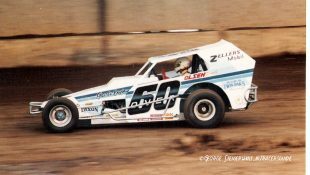 In the late 1990s, Leffler made tracks big and small his personal playground as he raced to three consecutive Midget titles and 19 career USAC National Midget feature wins in some of the most prestigious races, including the “Belleville Midget Nationals,” “Hut Hundred,” “Copper World Classic,” “Summer Sizzle,” “Turkey Night Grand Prix,” and the “Night Before the 500” between 1997 and 2005. 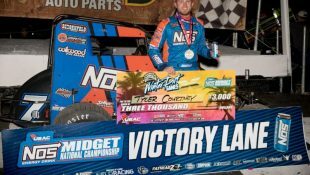 Though Leffler may have been small in stature, his legacy in the sport of midget racing remains that of a giant. 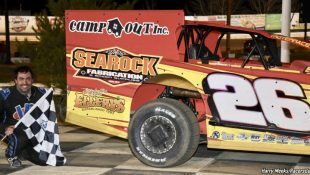 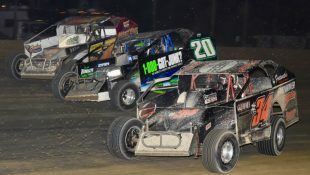 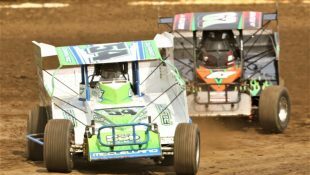 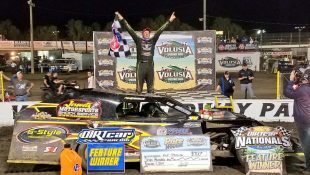 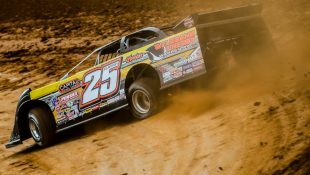 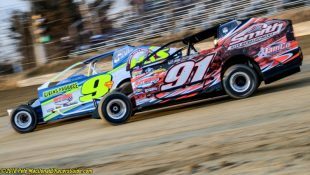 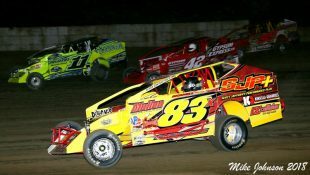 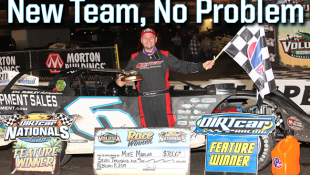 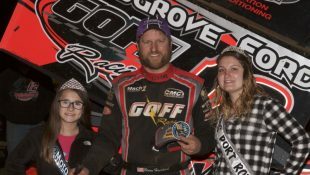 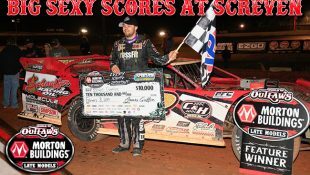 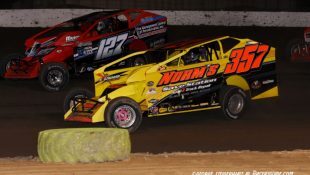 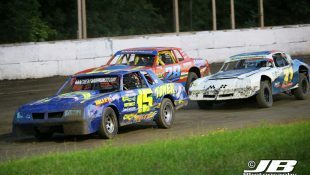 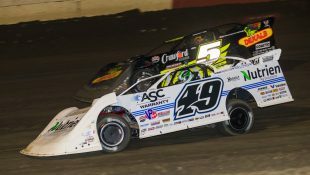 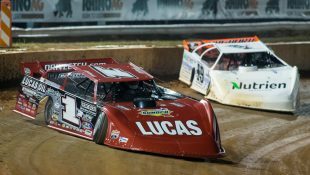 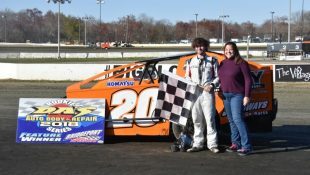 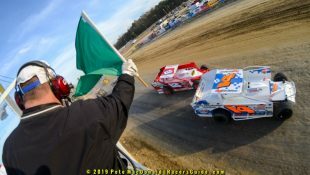 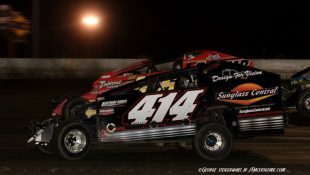 The one-eighth-mile dirt oval in Wayne City is a true bullring, regularly producing spectacular wheel-banging, ultra-competitive action that has become the norm on this southern Illinois soil nestled between farmland during this harvest season. 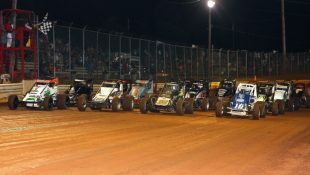 Event times and ticket prices will be announced soon.